For anyone that wants to know the true condition of a home, a home inspection is a necessity. Whether you are thinking of selling your house, interested in buying a house, or you already own a home and want to know of any potential problems, a professional home inspection can give you the answers you are looking for. But the home inspection checklist must be conducted by someone who knows what he or she is doing. At KDG Home Inspections, we encourage our customers to be informed about the inspection process. The following is a list of questions that you should ask any home inspector before you hire someone. Inspections are conducted to get answers, but those answers will only be accurate if the inspector meets the right criteria. Every qualified inspector will be able to list his or her experience in the field. Things like how many years worked in the industry, how many homes inspected and a list of referrals are all information you want to know. Of course, a new inspector can do a great job as well, and will often explain that he or she has the assistance of a more experienced inspector if it is needed. 2. What does the home inspection include? You want to know what the inspection will cover, and whether it will meet all applicable guidelines required by the state. Ask to review a copy of the home inspection checklist that the inspector will use, and don’t hesitate to ask him or her to review specific things on the home as necessary. 3. How long will you take to conduct the inspection? You want an inspector that will take his or her time with the inspection. On average, reviewing a single-family home takes around two to three hours. The bigger the house, the longer the inspection will probably take. If the property is big enough, it could require more than one inspector. Be cautious of any inspector that promises a faster inspection than this. 4. How much does the inspection cost? There are no regulations determining what a home inspection should cost, so the charge for an inspection may vary widely by provider and based on the property. However, the inspector should be able to give you an estimate based on your specific property. 5. Can I come with you on the inspection? 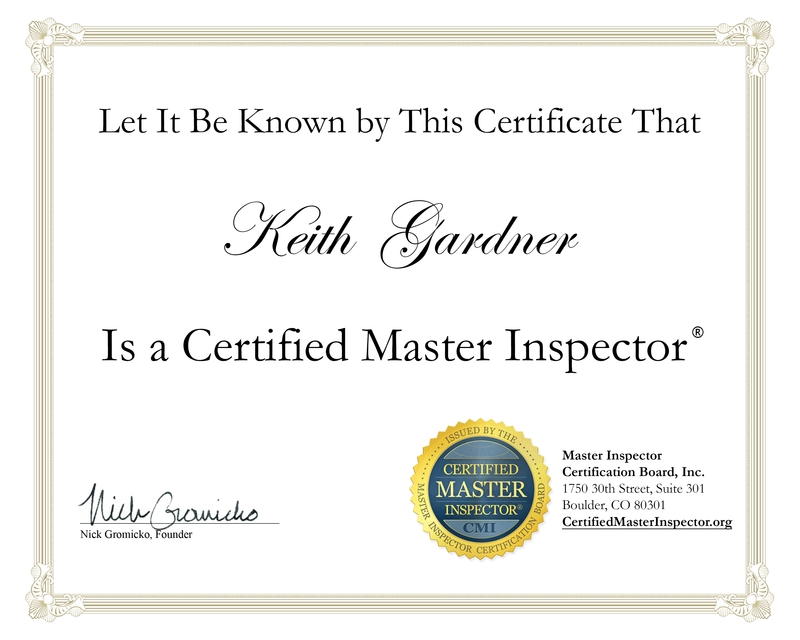 Attending the inspection is a great way to learn more about the home your are examining, and something we at KDG are more than happy to accommodate. By going along with the inspector, you can get a much better understanding of the condition of the home and what “good” means when it comes to different parts of your house. 6. What do your reports look like and how long does it take to receive them? The information gathered by the home inspector is only useful if you can understand it. Ask to see an example of what a report looks like and verify that it gives you the information you want. It should only take about 24 hours for the report to be finished, so expect a quick turnaround. 7. Do you stay up-to-date with your inspection training? The best home inspectors never stop learning. Make sure your inspector takes the time to continue his or her education through training and classes. This is especially true when you want an inspector to look at an older house, or a home with a lot of new technologies. You want to know that the inspector has the know-how to accurately inspect your specific property. 8. Are you a member of any professional organizations related to home inspection? There are quite a few home inspection organizations around the state and the country, some of which are reputable, others which are not as well regarded. 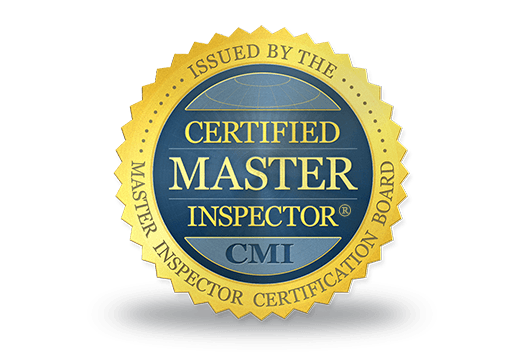 Insist that your inspector be a part of a reputable, non-profit organization, like the International Association of Certified Home Inspectors. At KDG Home Inspections, we are happy to answer these and any other questions you might have about home inspections and our specific process. We want to help you see your home accurately, so you can make informed decisions. 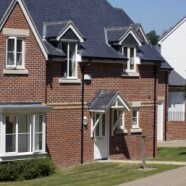 You can rest easier, knowing that you have an informed assessment of your property. Currently we are offering $50 off of our Pre-Sale Home Inspections. A Pre-Sale Home Inspection allows you to learn about all potential issues before you put the home on the market. Our report will make it easier for you to address any existing problems, and will provide you a useful selling point when marketing your home. If you would like to take advantage of this offer, please give us a call or fill out our contact form. We look forward to hearing from you!www.